One of the most coveted products Chanel released was its new, highly “Instagram-able” improved hand cream. 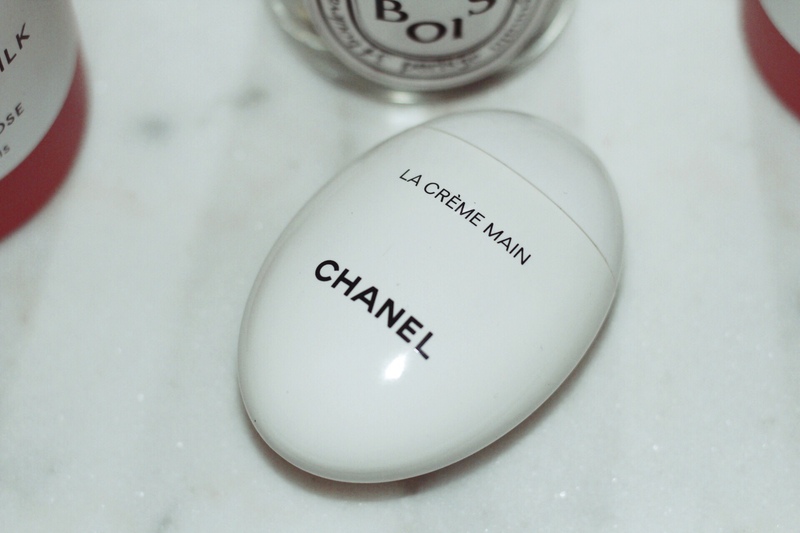 And in true Chanel style, it’s the cutest oval, egg-shaped container of creamy goodness. I never knew a hand cream could be so fashionable. For the asking price, it’s certainly not the cheapest, especially for a hand cream. I always keep hand cream handy — at work, in my car, in my purse, on my nightstand, and in my gym bag. But because it’s Chanel and you know they don’t do anything half-assed, it’s that item you love pulling out of your bag to be the envy of your girl squad. Aside from aesthetics, the hand cream itself is beautifully scented and is especially moisturizing. The texture is light and it seriously hydrates the skin. It’s formulated with key ingredients like Iris Pallida to brightening the skin, which keeps your hands looking young and unblemished. May Rose Wax gives the silky cream its hydrating and moisturizing and softening properties. Other ingredients include glycerin, hyaluronic acid, and shea butter. I love how the container is designed. Once you remove the top, there is a rectangular slit that allows you control the amount of product you want without having to worry about wasting or using more than you planned to.